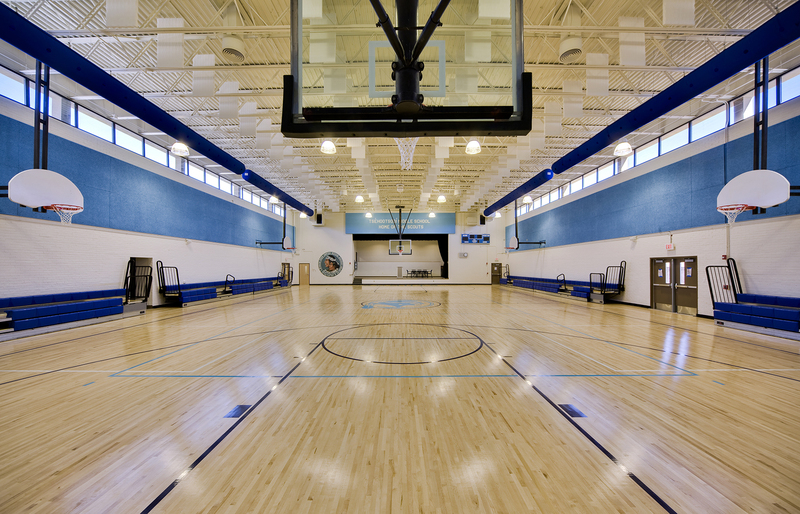 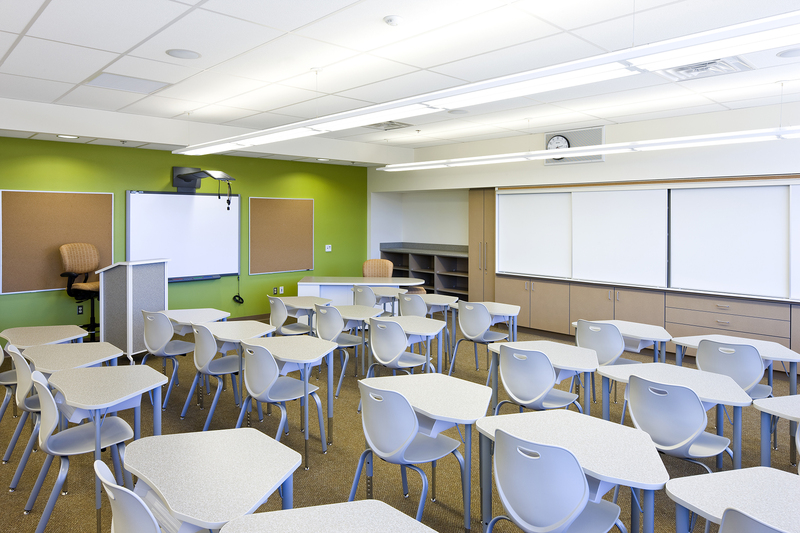 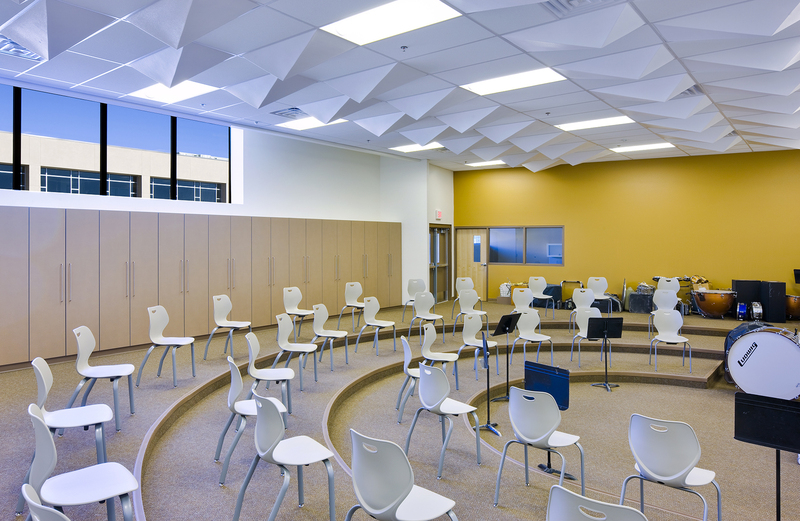 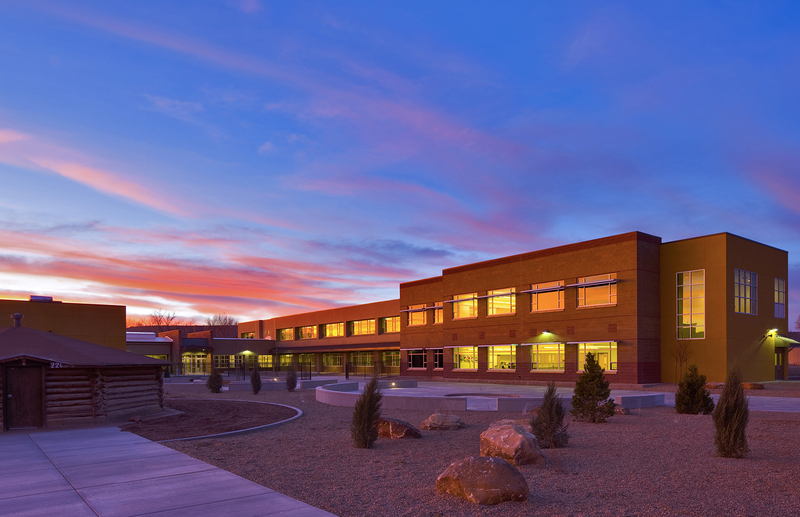 Fort Defiance, AZ | The new Tséhootsooí Middle School is an addition to an existing educational campus for the Window Rock Unified School District of Arizona. 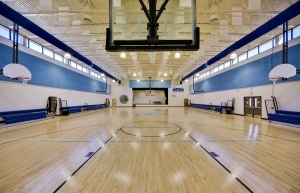 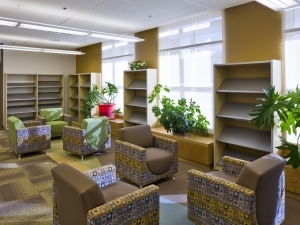 The middle school is 68,083 SF of new construction, with 40,500 SF of renovation of the existing space. 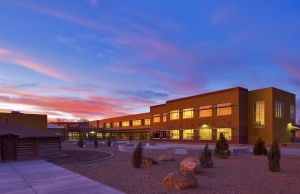 Focusing on education and traditional Diné values, this educational campus is located within the Navajo Nation in rural Arizona.